Introducing the Spring 2013 Yard Trees!Treephilly Introducing the Spring 2013 Yard Trees! Introducing the Spring 2013 Yard Trees! 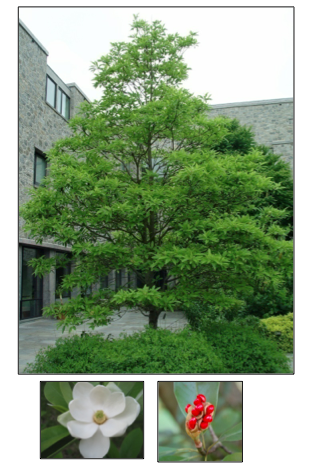 Click here to register online for the Spring 2013 Yard Tree Program! Sweetbay Magnolia (Magnolia virginiana) is one of the species that will be available as part of the Spring 2013 Yard Tree Program.